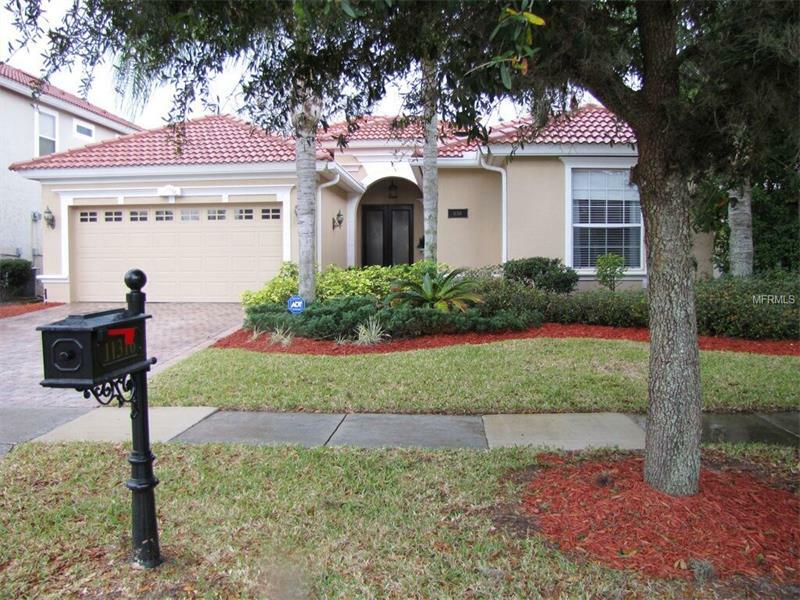 BACK-ON-THE-MARKET DUE TO BUYER'S LOAN. 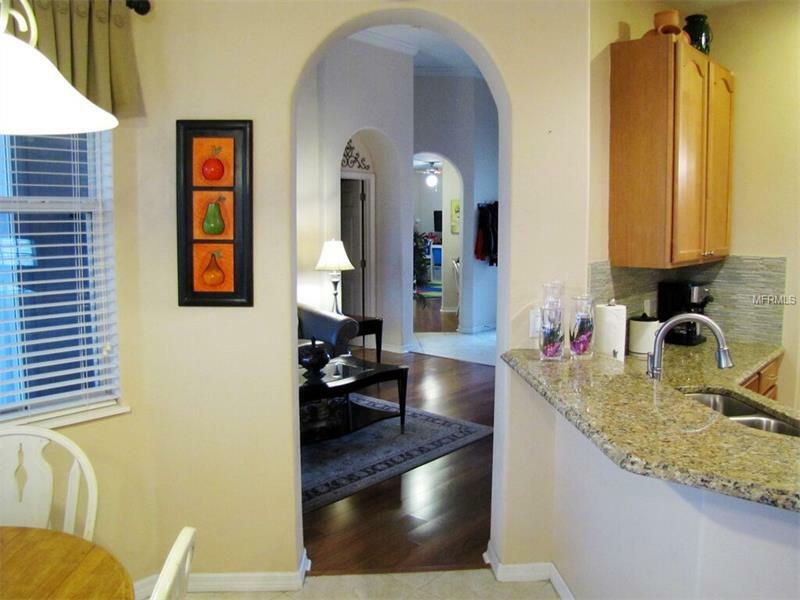 Lovely updated home within Belmere Village. 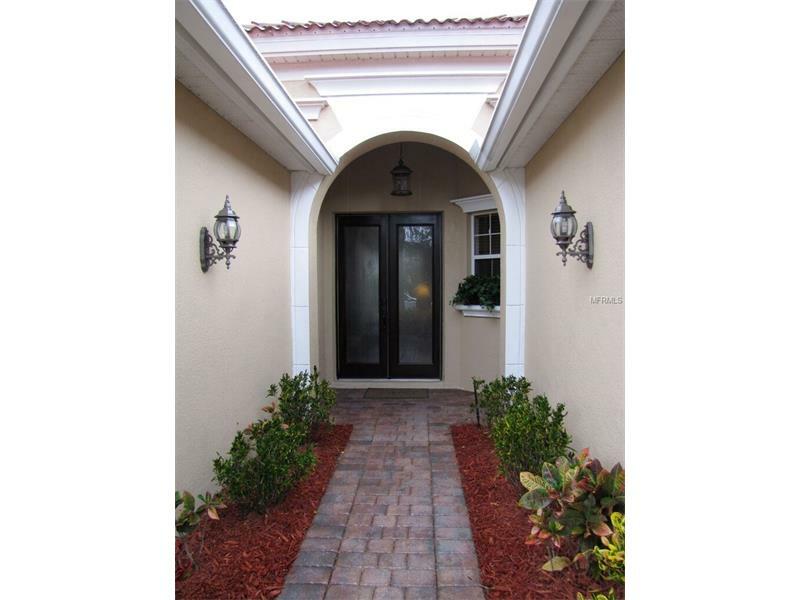 This Mediterranean Style home features a split floor plan with lots of updates. 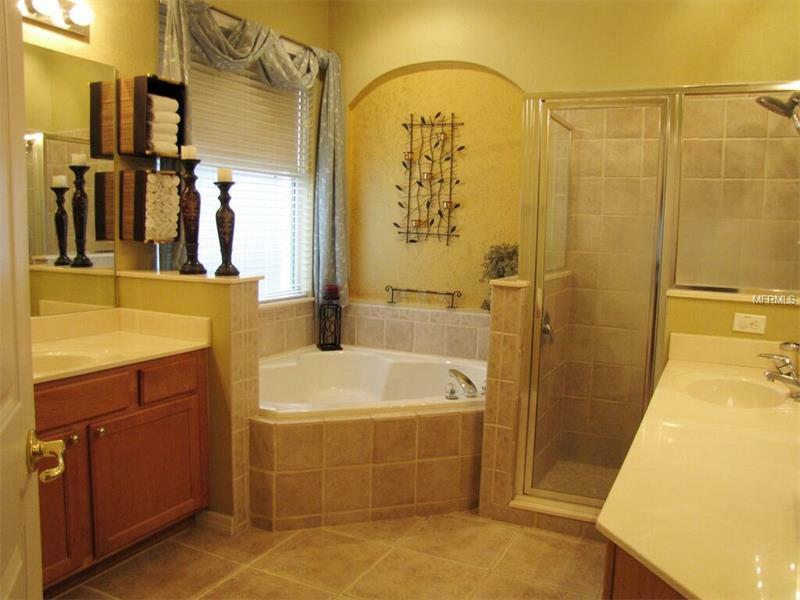 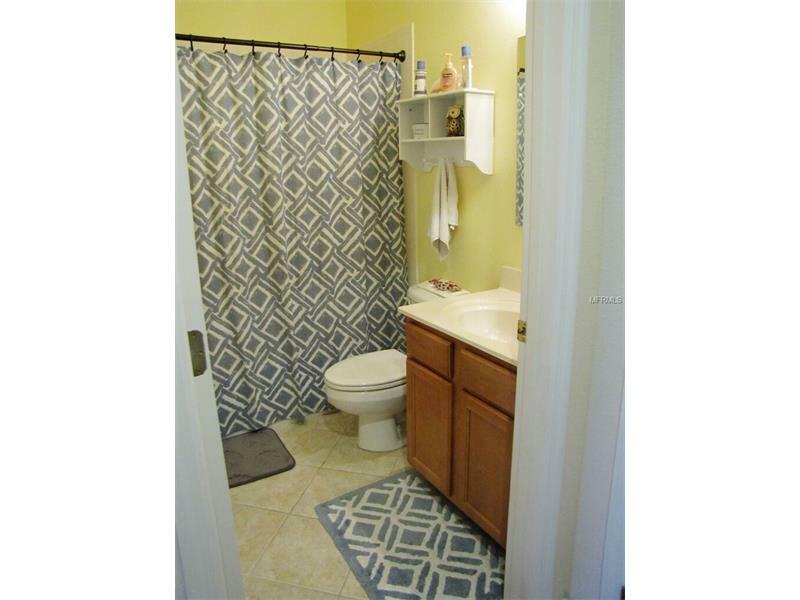 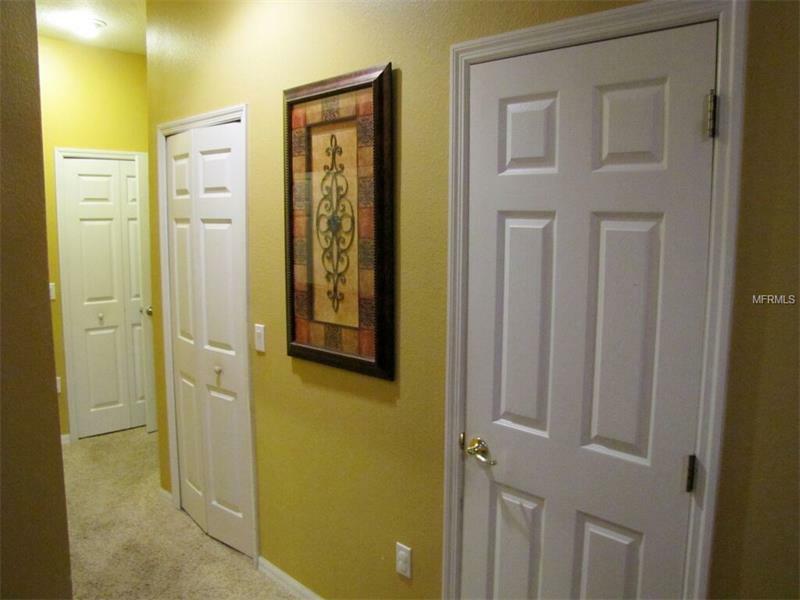 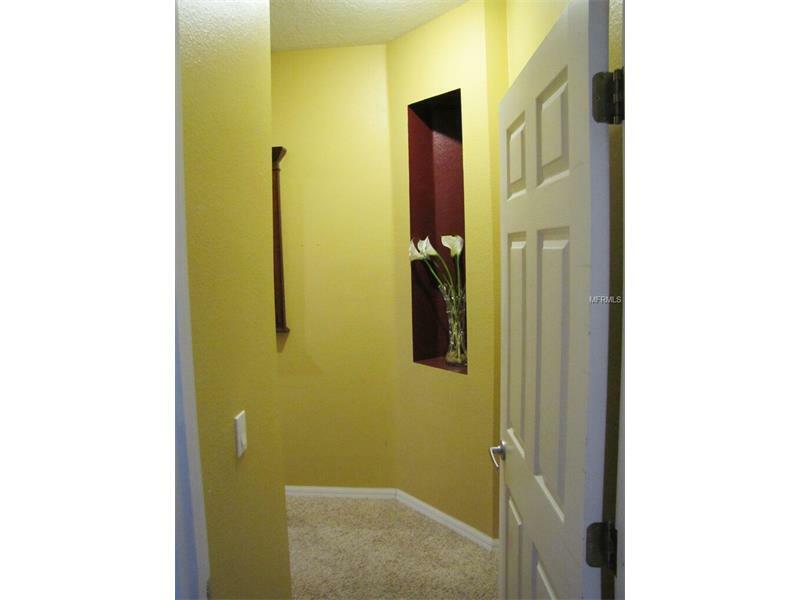 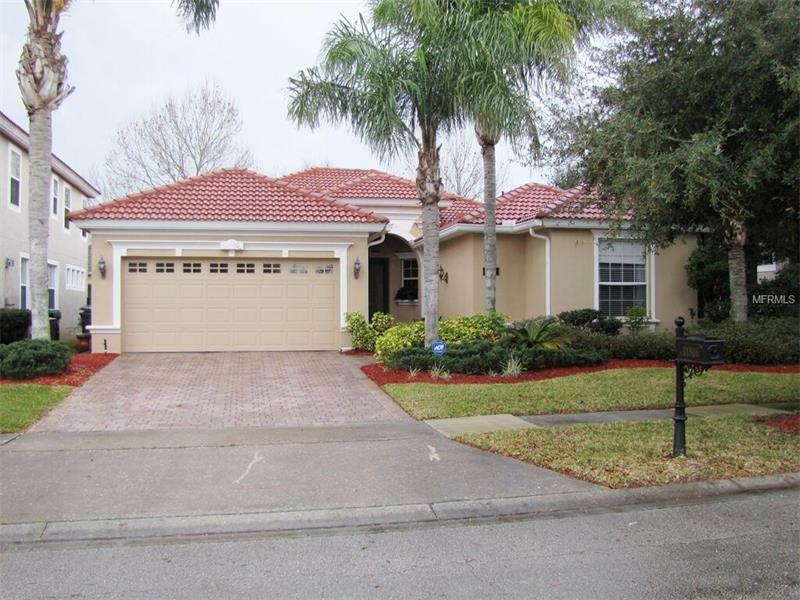 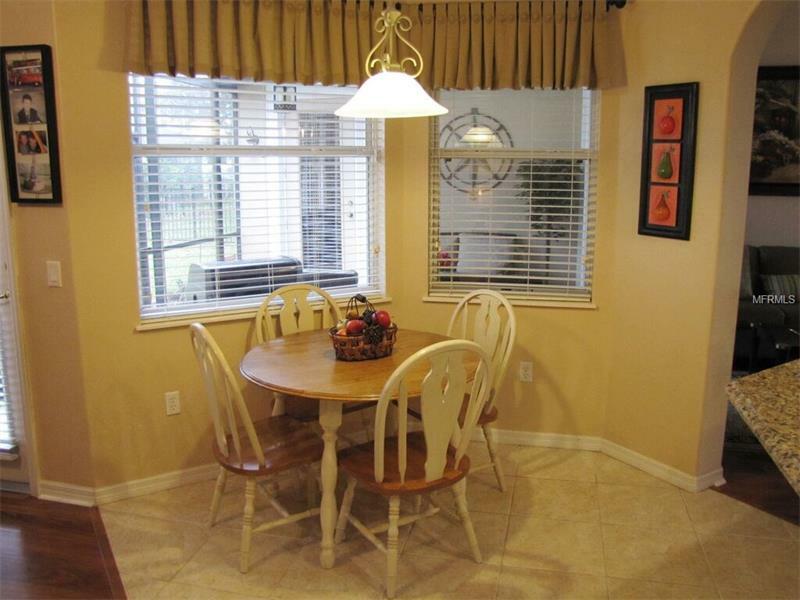 From fresh paint, newer flooring, granite countertops, custom backsplash and much more. 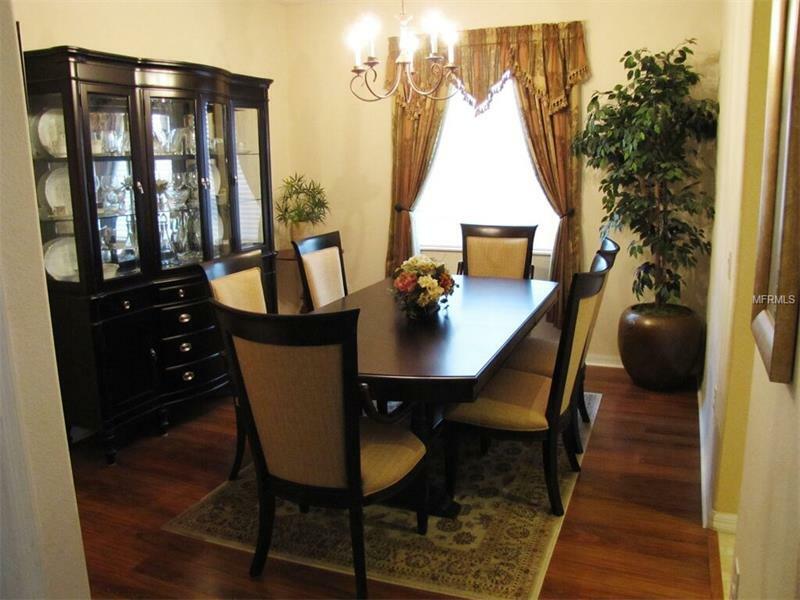 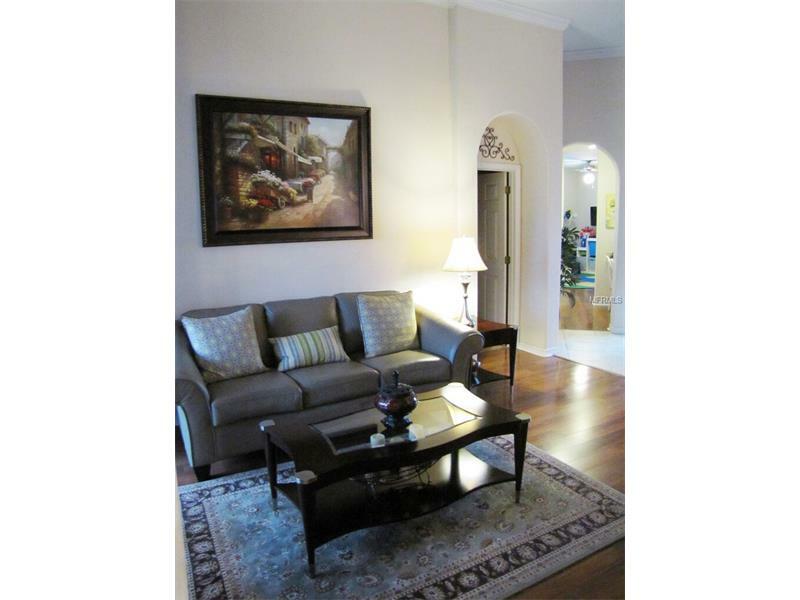 Formal living and dining rooms along with kitchen and family room combo. 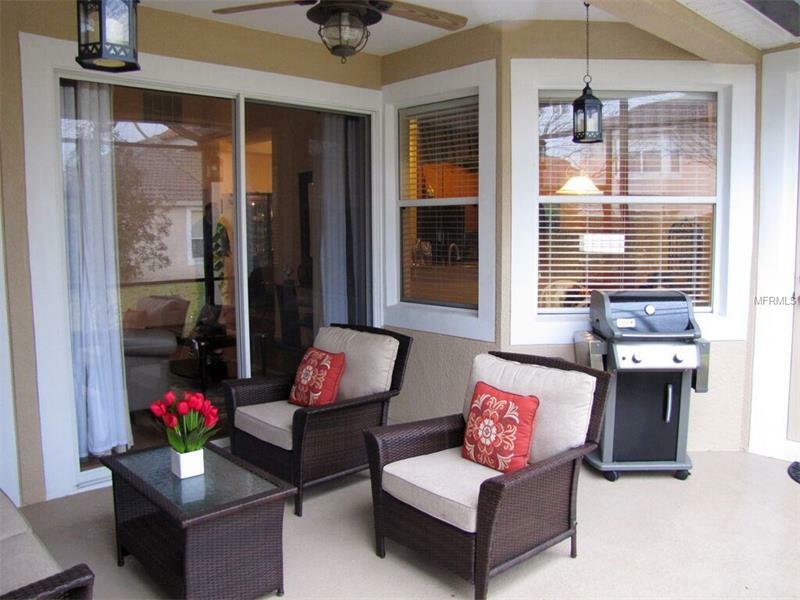 Spacious screened patio is ideal for Florida entertaining. 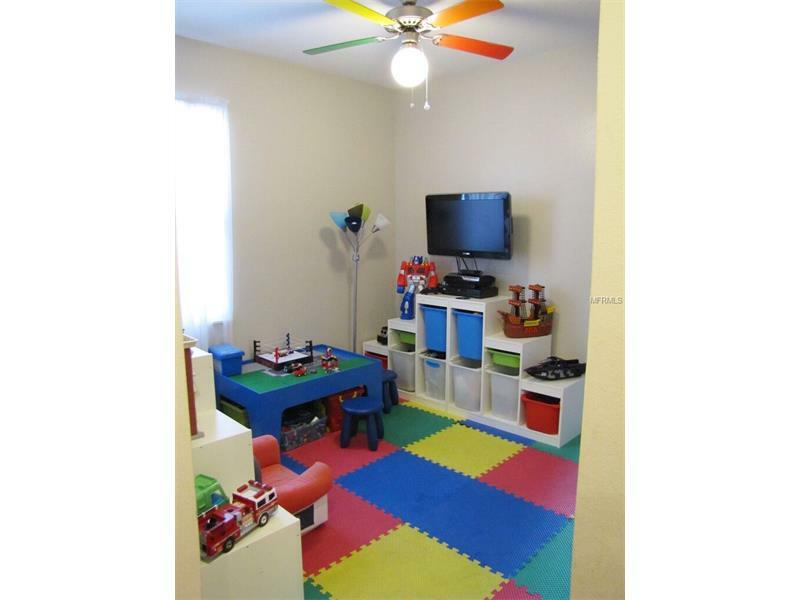 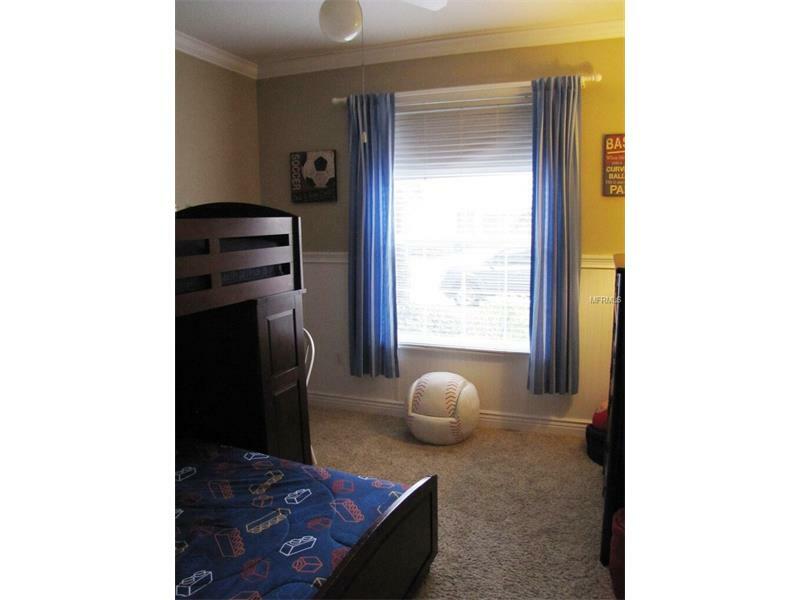 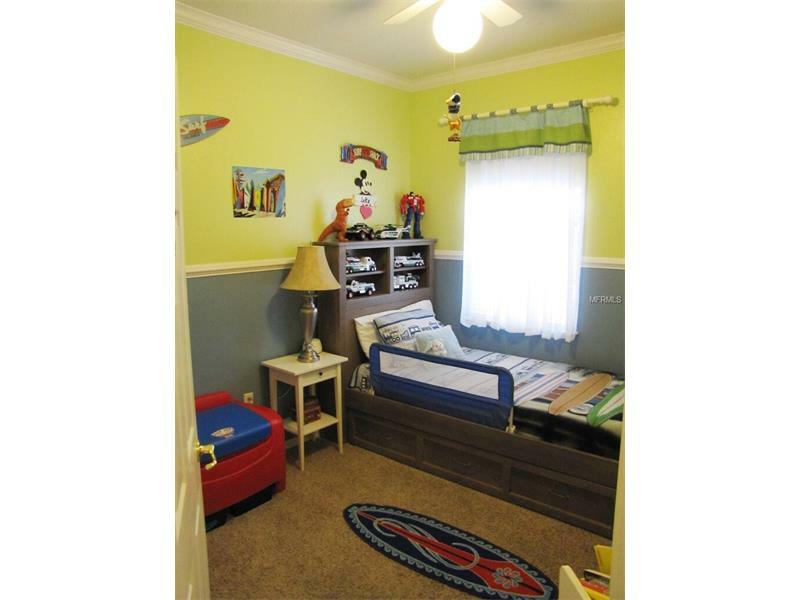 A bonus room is nestled in between two bedrooms that could be a playroom, media space or den. 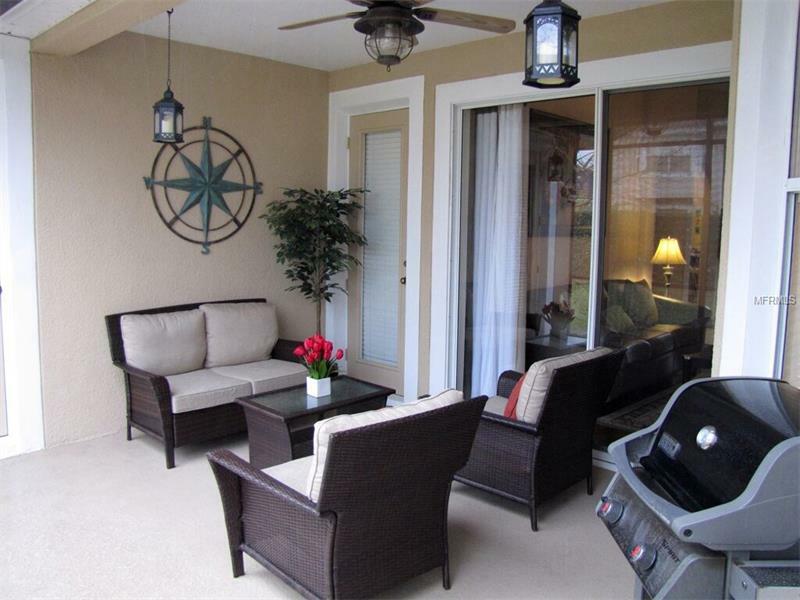 The Belmere Village community features a large pool, club house, tennis and basketball courts and much more. 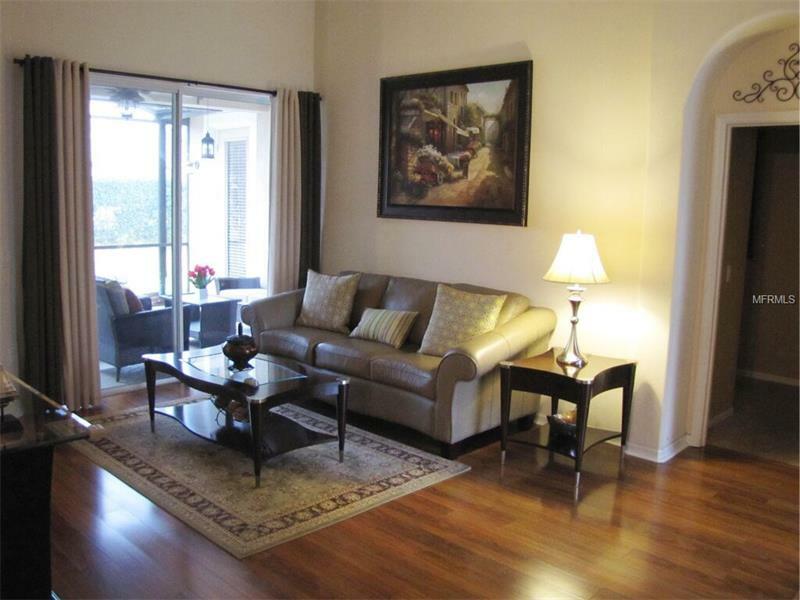 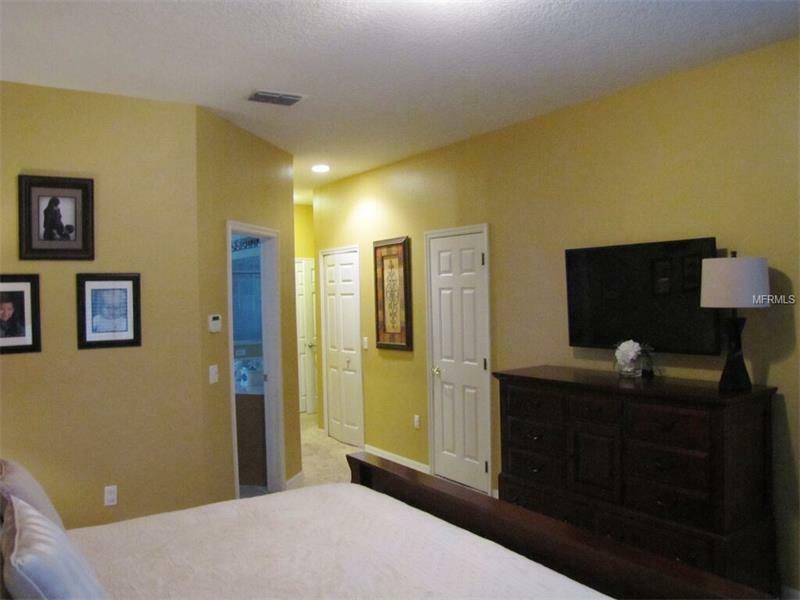 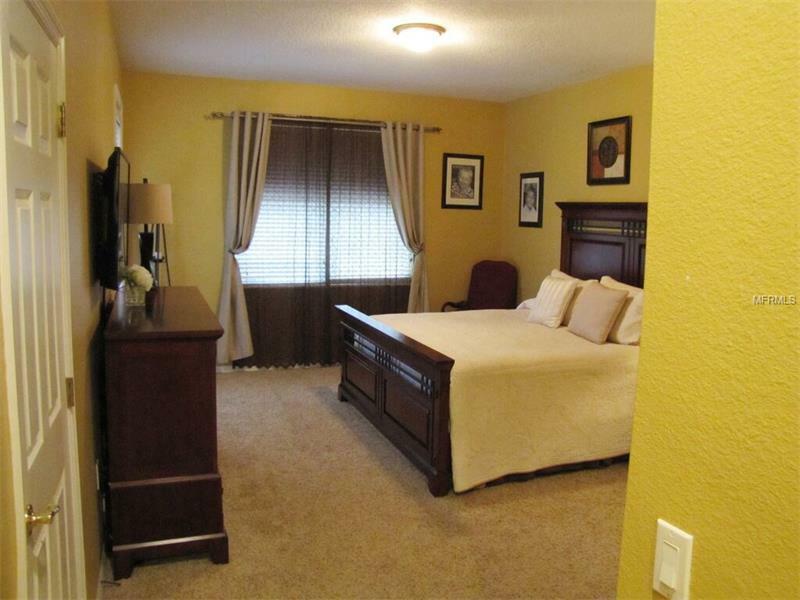 Conveniently located near downtown Windermere, expressways, shopping and restaurants. 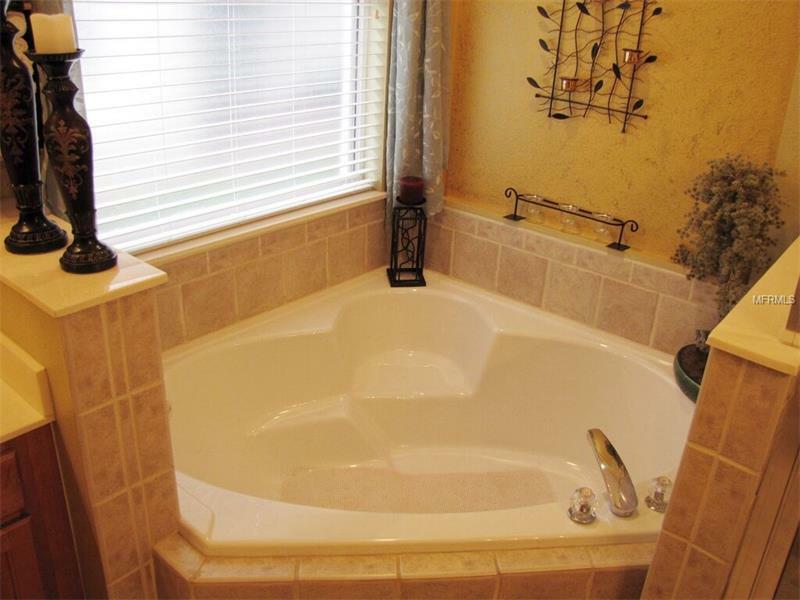 Call today to make an appointment to view this lovely gem.